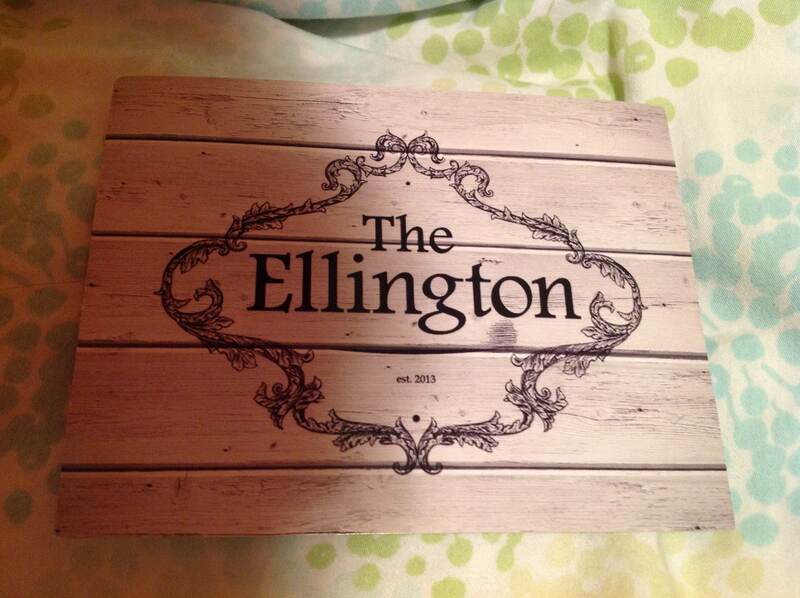 The Ellington is a new restaurant/bar on Amsterdam and 106th, quite possibly the best thing to hit Manhattan Valley this year. While named after the Duke himself, there’s no soul food on the menu (but cocktail names pay homage to the jazz great). Accept this slightly confusing notion first—then enjoy yourself. The rustic country interior is dimly lit and comfortable; homey touches include a pressed tin ceiling, whitewashed wooden walls and lightly weathered high chairs (rather than stools) at the bar. The gastropub menu offers interesting sandwiches, flatbreads and salads, along with substantial plates like fish and chips and bangers and mash. Even if you’re not hungry, it’s a solid spot to unwind on your way home. Happy hour goes until 8pm. And just in time for the warm weather, a huge sidewalk cafe is up for community board approval. Yay! ← Is a walk still considered exercise if there’s a beignet at the end?